This multitasking age-defying treatment effectively illuminates, brightens and corrects the appearance of skin tone for a balanced, radiant complexion. A blend of targeted technology takes a triple-action approach to fighting and minimizing the appearance of dark spots. Promotes a brighter, more radiant look. 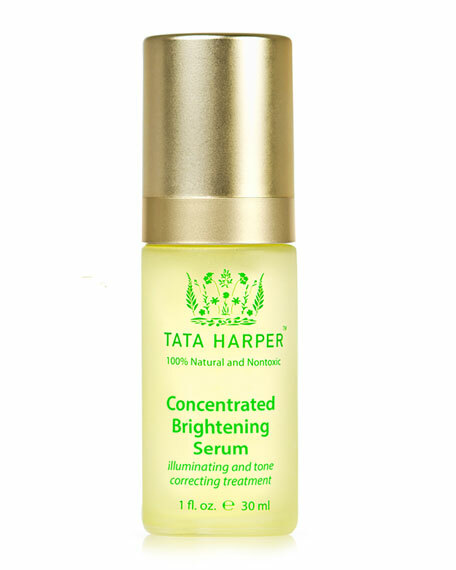 Helps make dark spots less visible. Brassica Napus and Sea Fern Extract help to minimize the appearance of dark spots. Colorless Carotenoids help prevent the appearance of dark spots. Norwegian Kelp boosts glow and helps reduce the look of dark spots. Blend with any of the other Super Natural serums for a comprehensive treatment.